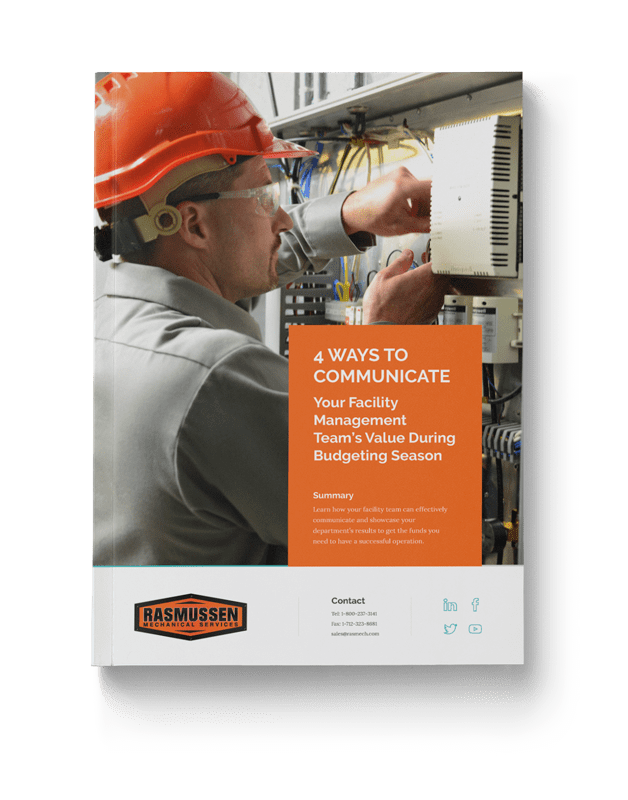 Download our eBook to learn how to utilize impactful data to get the funds your facility management team needs. To secure the money you need to run a successful operation, your team needs to communicate the value of your department backed up by quality data. Our eBook will outline four data-driven ways to showcase the long-term impact your budget will bring to your company.